Hospice is a program of care and support for people who are terminally ill. The focus of hospice is on comfort and quality of life rather than on cure. Hospice is most often provided where you live. Sometimes the hospice team will determine that you need short-term inpatient or respite care services. When choosing a quality hospice it’s important to know how they compare to national averages. 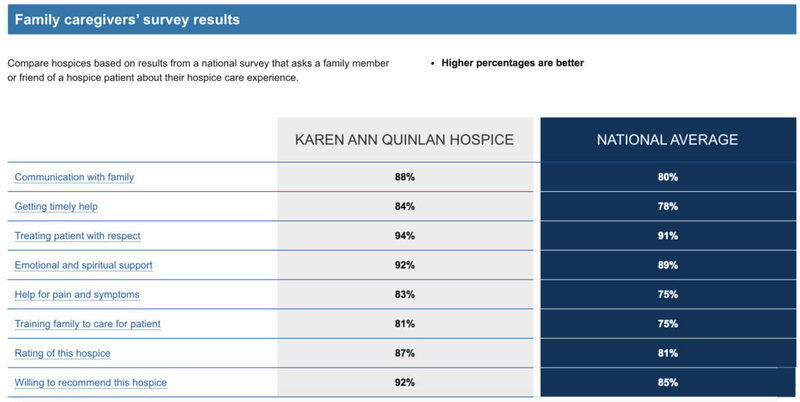 Karen Ann Quinlan Hospice exceeds national averages in reported categories as shown in the graphics below. 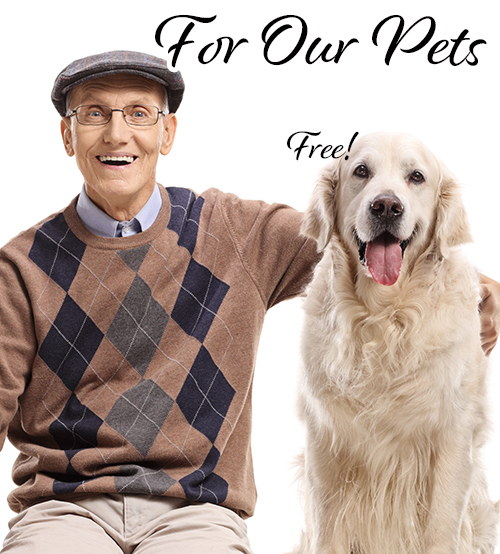 This information can also be found on medicare.gov/hospicecompare. The Medicare website allows you to compare hospice programs in your geographical location. Karen Ann Quinlan Hospice also outperforms other hospice programs in our geographical area. 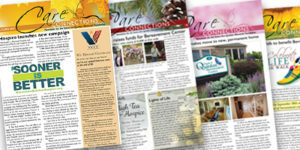 Click here for a printable guide to use when choosing a hospice. Consider what’s important to you and think about the questions listed in the guide. This is not a complete list, but a way to start the conversation about the care you desire. My grandma has dementia, so we’ve been looking for a hospice agency to help care for her. It was helpful when this article mentioned that you’ll want to compare their quality against the national average. I’ll definitely share these great tips with my father! 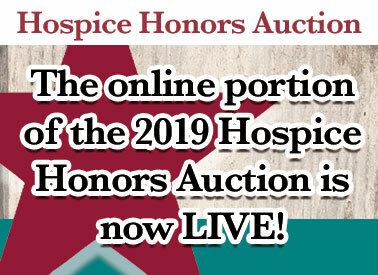 Please let us know if you have any other questions about hospice care.